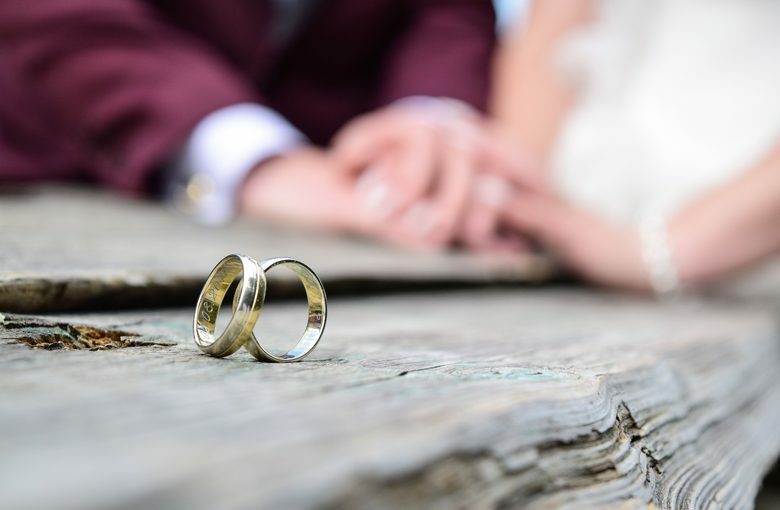 The restaurant boasts an enticing, value-for-money menu, which means guests can enjoy all of their favourite dishes when visiting Carnival City. Cravings for fresh and innovative seafood dishes are satisfied in style at the newly refurbished Ocean Basket at Carnival City. The restaurant has undergone a remodeling as part of the revitalization of the complex’s restaurant and retail offering. The restaurant features the crisp and fresh interior and welcoming ambience for which Ocean Basket is renowned. The restaurant boasts an enticing, value-for-money menu, which means guests can enjoy all of their favourite dishes when visiting Carnival City. Ocean Basket at Carnival City seats 162 guests and will be open daily for lunch and dinner. “The new interior is crisp cotemporary while remaining true to Ocean Basket’s laidback and friendly spirit. With its welcoming interior and value for money offering, is a great fit within our vibrant pallet of restaurants,” says Michelle Smith, the Marketing Manager at Carnival City. 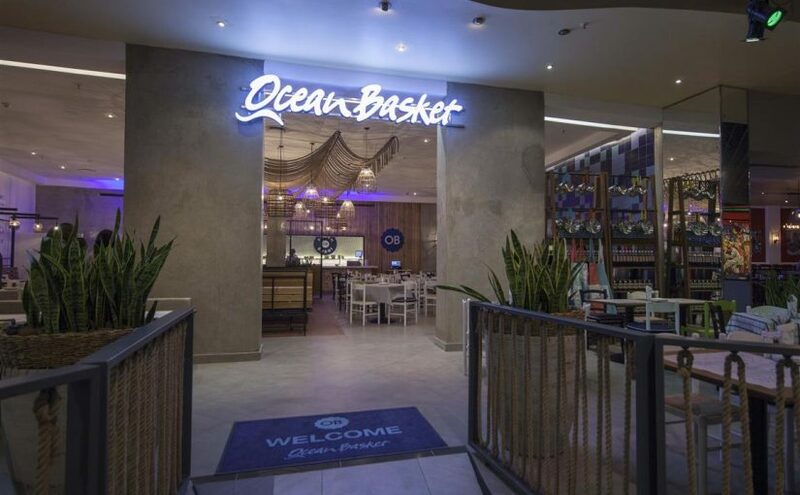 The opening of Ocean Basket is part of the multi-million rand refreshment of the Carnival City complex which has seen various enhancements being made in the past two years. 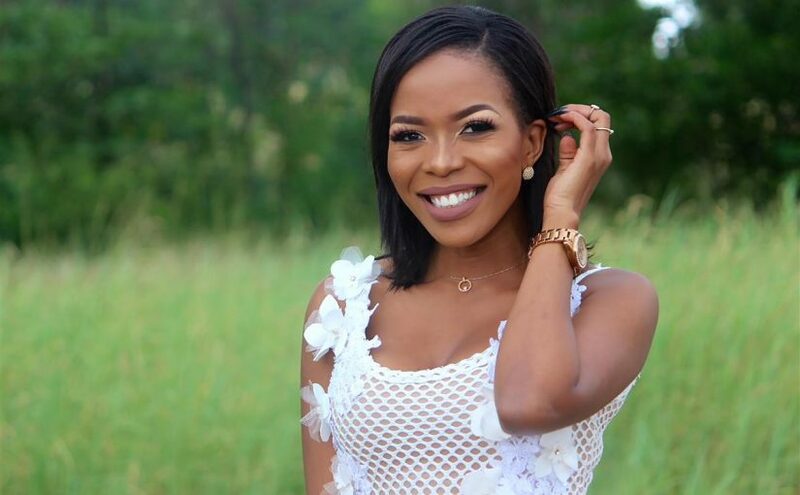 Amongst these have been the opening of the new Asian restaurant, Beijing City; the industrial brewery themed cocktail bar, restaurant and entertainment venue, Bru’s; Spur; Panarotti’s and the upmarket steak house, Harvest Grill & Wine. In addition to the new restaurants, various upgrades have been implemented to the public areas and walkways, as well as the installation of an exciting modular outdoor play area for children, Pocket Park.